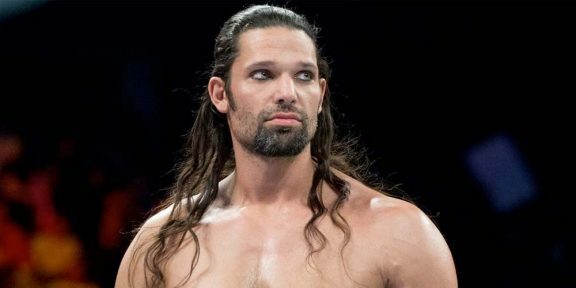 Raymond Leppan, the artist formerly known as Adam Rose, announced on his Instagram that he is retiring for good from professional wrestling once all the dates he is currently booked on are fulfilled. “It’s been one hell of a ride. I will be fulfilling all dates currently booked but not taking any more bookings going forward. Thank you to the fans who supported me, the promoters who booked me, all the good brothers and sisters who worked with me,” Leppan wrote. Leppan worked for WWE between 2010 and 2016, first in Florida Championship Wrestling as Leo Kruger and then in NXT. 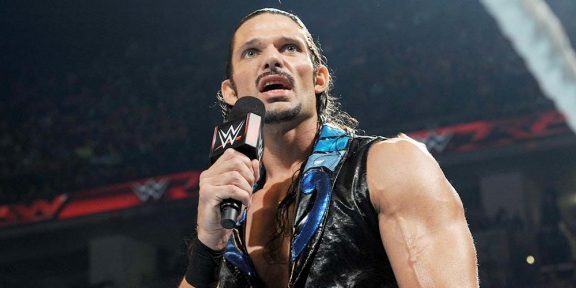 He changed his character to Adam Rose in 2014 and moved to the main roster later that year. Unfortunately, main roster was not very kind to him and was lost in mid-card hell. He was suspended twice for violations of the company’s Wellness Program and challenged WWE’s second suspension. 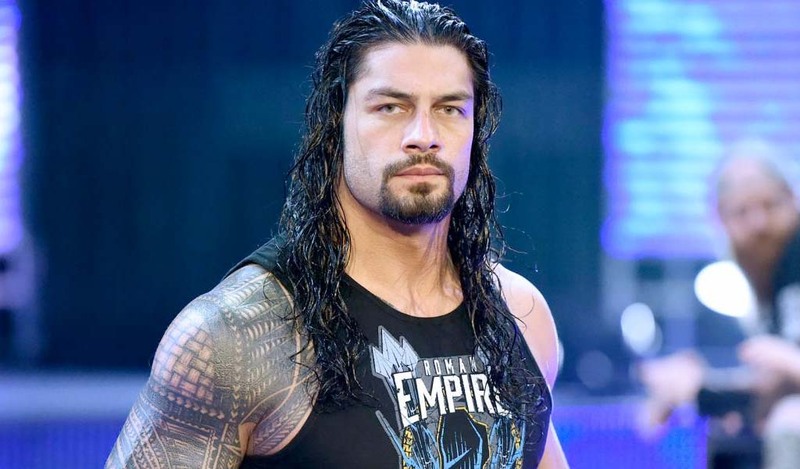 In mid-2016, he was arrested for domestic violence and tampering with a witness and WWE suspended him indefinitely. He was released a few weeks later.